Hi, my name is Matt and I’m your local friendly Rodtech certified Chimney Sweep. I use the latest award winning industry approved power sweeping equipment, developed and produced by Rodtech, a UK based company. I am based in Ixworth, Suffolk and cover all the surrounding areas. I can sweep a range of fires including open, wood burning/multi fuel stoves, Agas and Inglenooks, please look at the services page for more information. I am fully insured and issue certificates for your buildings insurance via email or post upon completion of your sweep. I also offer an email reminder so your chimney doesn’t get neglected. All chimneys, as a minimum, are smoke draw tested to check the complete evacuation of smoke and its harmful gases. I also offer a high definition CCTV inspection of the inside of your flue where I can check for any defects, cracks etc. and take photos and or videos. 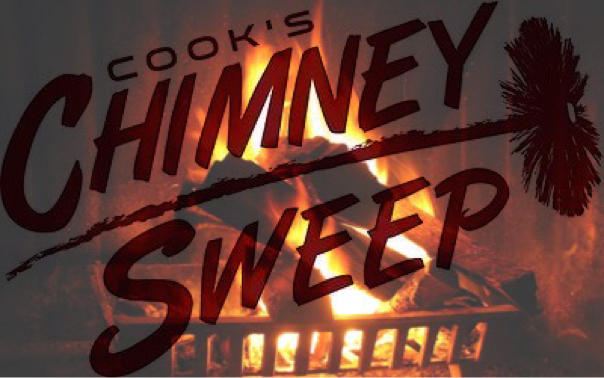 Please take a look at my services page to see a full list of chimney sweeping services provided.